Hey guys so I am driving myself crazy trying to solve this. When printing the 20mm calibration cube everything goes perfect except the start and end. 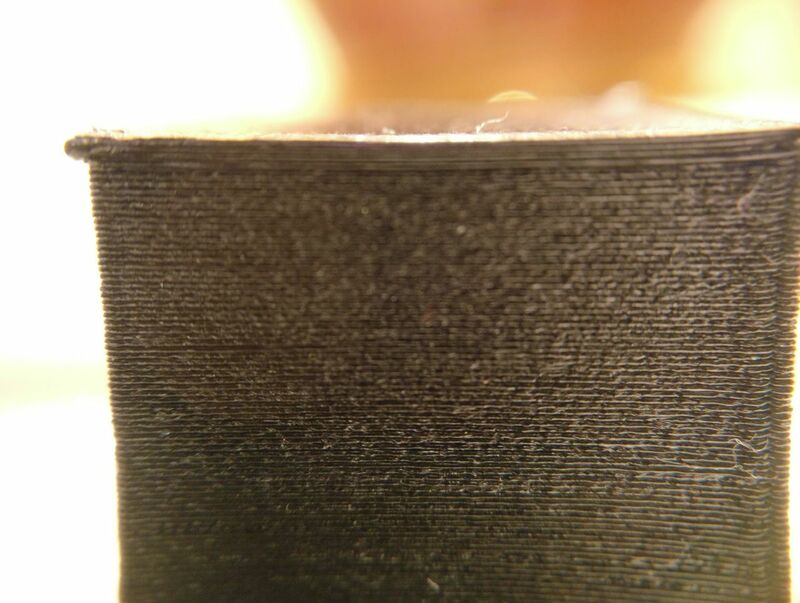 FYI: The warping is from the macro camera lens I put on my phone to take the picture, the print is perfectly square. 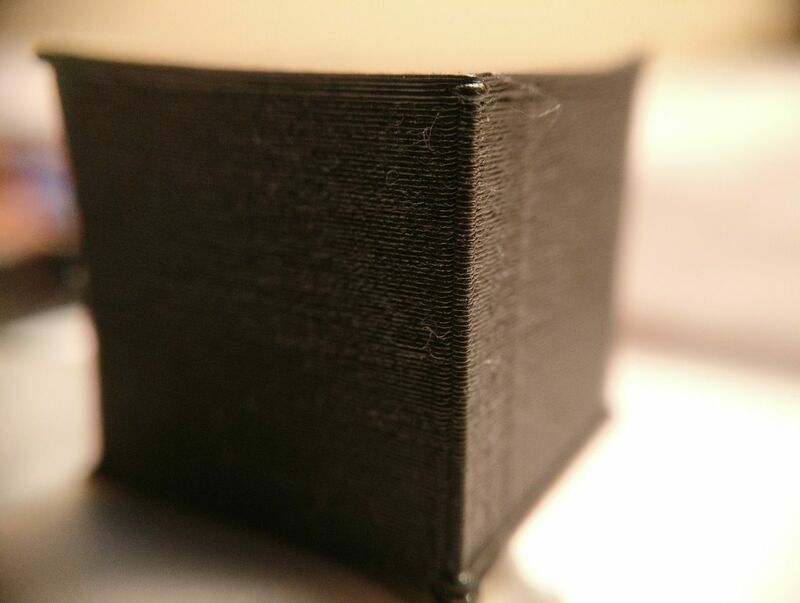 The top and bottom solid layers are always wider than the rest of the print.